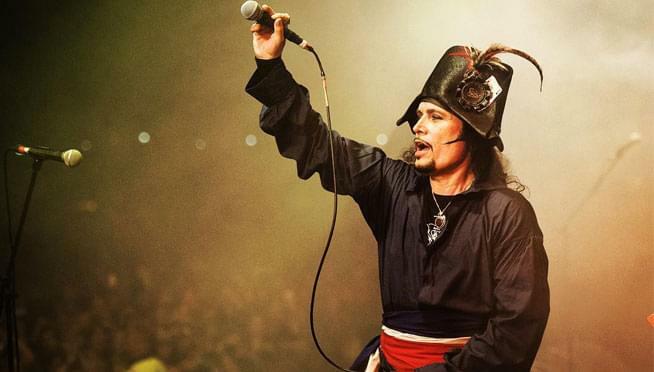 New Wave rocker Adam Ant is coming to The Riviera Theatre on Saturday, September 7th performing his hit record Friend or Foe in its entirety! Tickets are on-sale now, or you can sign up to win a pair below! 94.7 WLS wants to send you to the show for FREE! Enter here for your chance to win a pair of tickets, furnished by Jam Productions! Get excited for the show with the video to Goody Two Shoes below!